In the early 2000s, Ryan Adams was that scruffy singer-songwriter hanging around the East Village and dating Parker Posey. Around this same time, Gideon Yago was the slightly nerdy babe hosting the political coverage on-air for MTV. 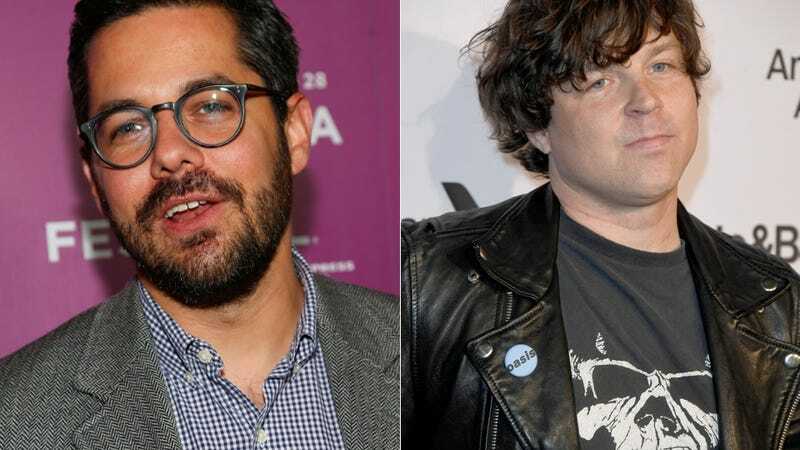 If you are the type of person who gets excited about NYC rock minutiae from 2002, you will be happy to learn that Gideon Yago and Ryan Adams are having a dudefight! A lot of other people thought Ryan Adams was wack, but apparently Ryan Adams only cared about Gideon Yago thinking he was wack, which in essence makes this a dudefight borne of love. Adams, as you may know, uses his Twitter account to scream on virtually anyone who criticizes him—journalists, fans, random famous people, whoever—and often it comes off as whiny mewling. This time, though... just this once... Ryan Adams won.